Very very special.. 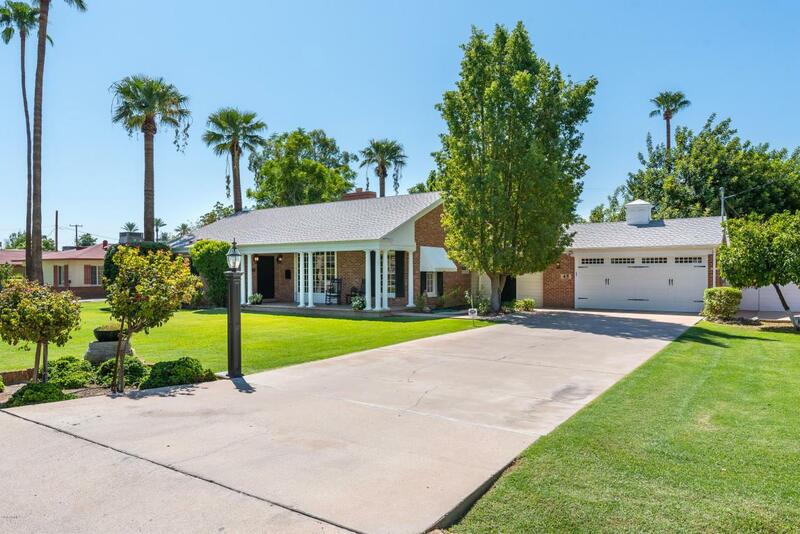 Charm and character exude from this remodeled vintage 1946 southern colonial type home. 4 spacious bedrooms (2 masters) 3 baths, 2 fireplaces. 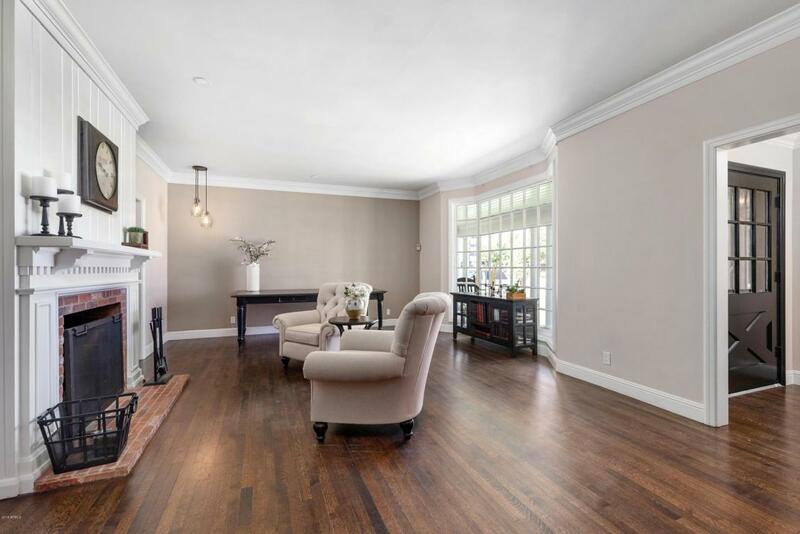 This redbrick beauty has hardwood floors, crown molding, wainscoting and a portico (porch). 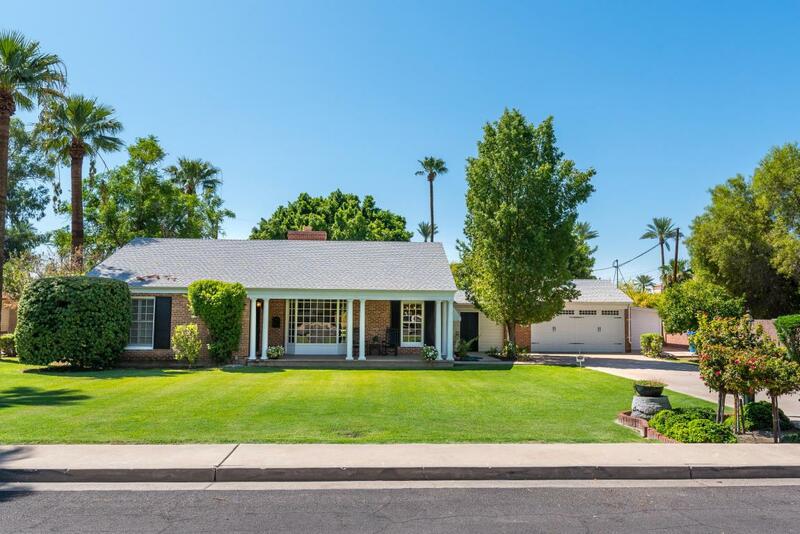 Enjoy a formal living room with bay windows, formal dining and a family room with a view to a true park like yard. 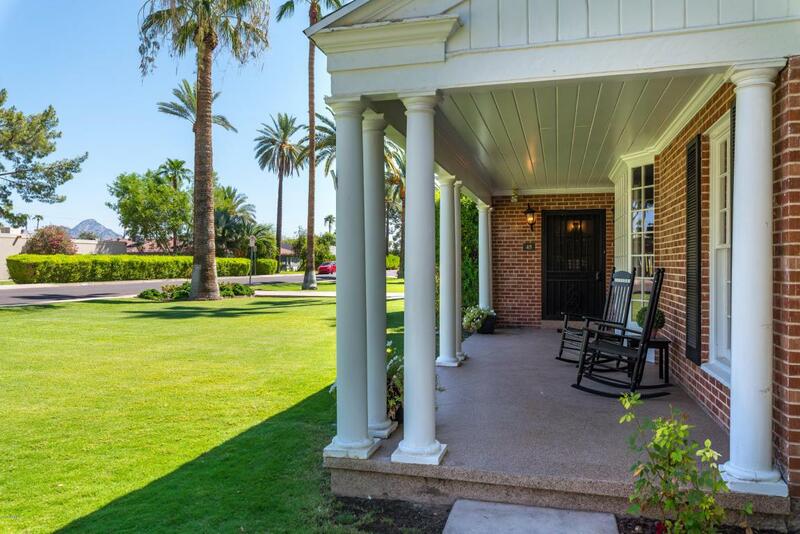 Located within walking distance of Brophy college, Xavier high school,St Francis Xavier grade school and Central high school. Near restaurants, shopping and the light rail. This home is very charming and well cared for. you will enjoy it. Hurry! !